Supreme Court Justice Neil Gorsuch will speak at U of L Sept. 21 at the McConnell Center. Gorsuch will speak and answer questions publicly, but is also expected to meet with McConnell Scholar students. Gorsuch is the newest addition to the United States Supreme Court, confirmed by President Trump less than year ago after former Supreme Court Justice Antonin Scalia died. Scalia’s death left an open seat which could swing the court left or right politically, worrying some democrats and republicans before Gorsuch filled the seat. 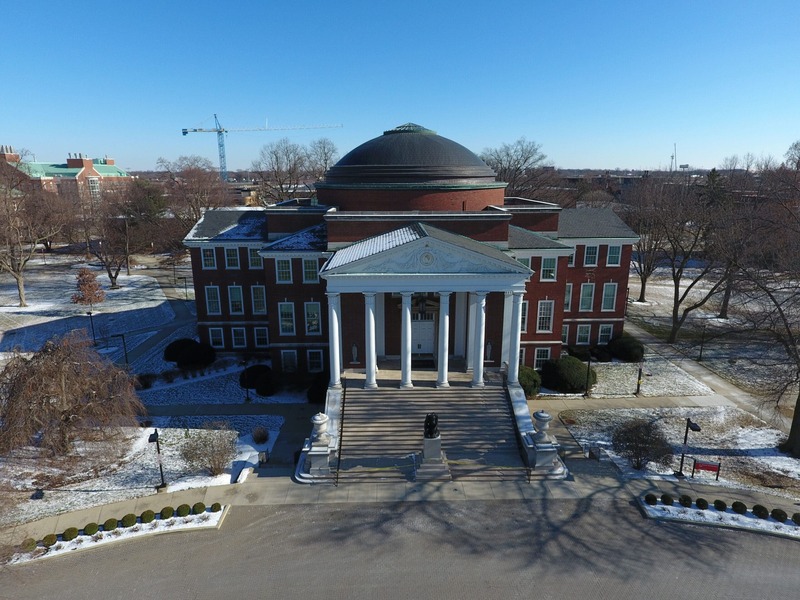 U of L’s event is part of the McConnell Center’s Distinguished Speakers Series, which has hosted numerous top government officials such as George Bush, Joe Biden and Hillary Clinton. Gorsuch will speak at 2 p.m. in Comstock Hall, located in the School of Music. Attendance is free, but students must register through the McConnell Center beforehand as space is limited. Before his April 2017 confirmation to the Supreme Court, Gorsuch was a judge for the 11th Circuit Court of Appeals. Prior to this he also spent time in private practice, worked for the Department of Justice and is a graduate of Harvard Law School.